Take a look at our recently completed Luxury Dining room Interior Design and Renovation projects, to get inspirational ideas for your next design project. 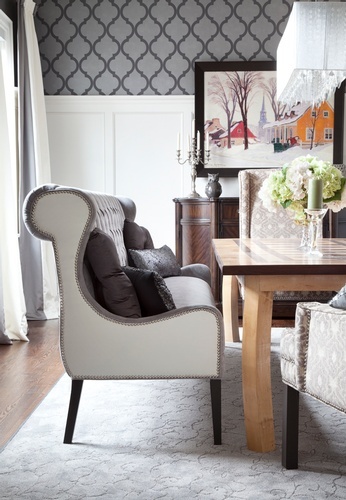 Contact Catherine-Lucie Horber, an Experienced Designer in Stouffville, ON at Royal Interior Design Ltd. for more details. Find more photos by visiting me on facebook and houzz. 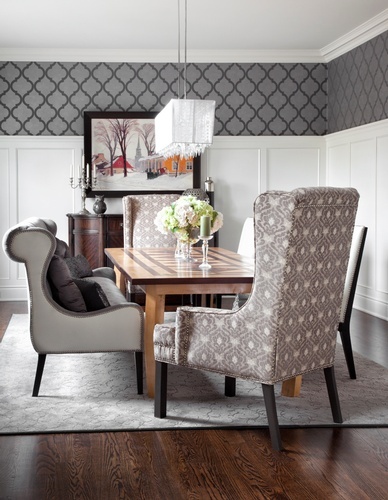 Royal Interior Design Ltd. is a reputable Interior Design Firm located in Stouffville, ON. We provide affordable Interior Design Solutions across Stouffville, Whitby, Aurora, Newmarket, King City, Markham, Richmond Hill, Thornhill, Vaughan and the GTA. Copyright © 2019 - Royal Interior Design Ltd.